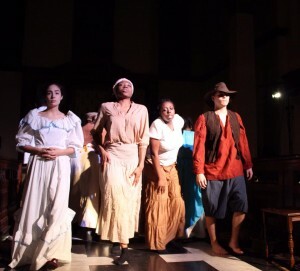 BurntOut Theatre presents ‘Muscovado’ an original play about the British involvement in the slave trade, performed at Holy Trinity Church, Clapham Common where William Wilberforce began his abolition campaign. 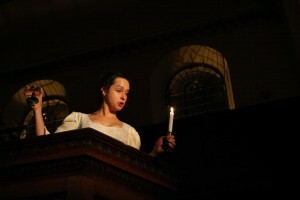 Set between the abolition of the slave trade act and the abolition of slavery. 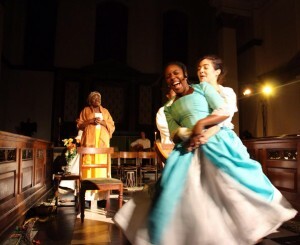 The story takes place on a sugar plantation in Barbados in 1808.